Chicago has definitely become known as a family friendly city, encouraging everyone of all ages to come out and enjoy all the city has to offer. There are so many things that Chicago is known for-- skyscrapers, the Chicago River, Lake Michigan, deep dish pizza, its baseball teams and art-- so there is no shortage of things to do or see when you visit. 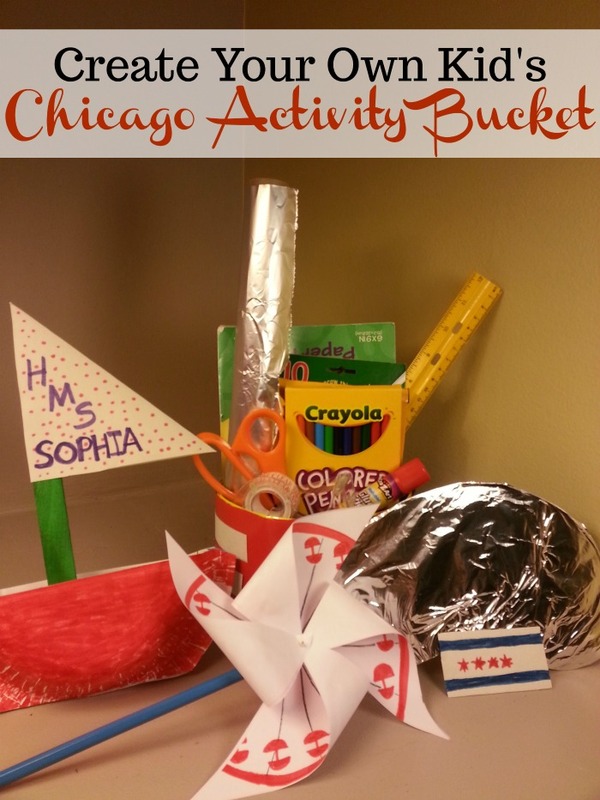 Before traveling to Chicago with kids, try some of these fun activities out to help children learn more about the city and its people. The city of Chicago has a very distinctive flag, with stars and stripes just like the American flag, only these stand for something entirely different. The flag has alternating white and blue stripes. The two blue stripes represent the Chicago River and Lake Michigan. The white stripes represent the different neighborhoods that Chicago is distinguished by-- North, South and West. The four stars in the center of the flag represent Fort Dearborn, The Great Chicago Fire, and the two World’s Fairs. Using the printout as a guide, have children create their own Chicago flag magnet. Create a rectangular white rectangle which will be the back field of the flag. Create two white stripes and four red stars with construction paper, or color them onto the white field with marker. Use glue stick to attach the flag to the magnet and stick it up on the fridge with the rest of your magnet collection. Chicago is famous for its very large Ferris Wheel that sits on Navy Pier. The first Ferris Wheel ever constructed was done right in Chicago for the 1893 World’s Fair, and even though this is not the same wheel and smaller, Chicago has always had a Ferris Wheel. Read more about the Ferris Wheel and why it was such an important invention. 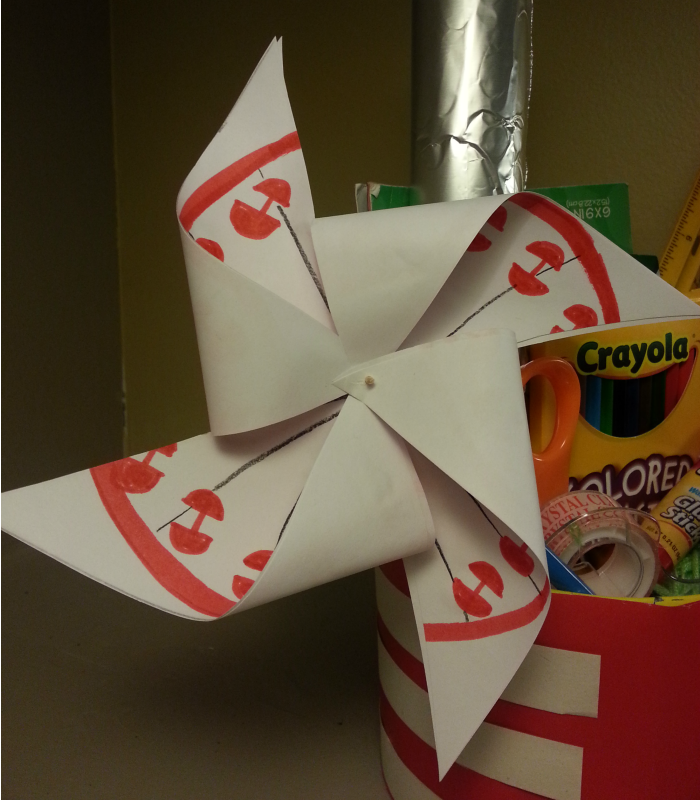 Help children create their own Ferris Wheel pinwheels. Follow pinwheel tutorial to create, instead of drawing out stars and stripes, create an image of the Ferris Wheel on each section so that the image of a Ferris Wheel spinning appears on your pinwheel. Chicago is a great city for public art, and a lot of it is incredibly fun for children to interact with. One of the newest, and now most iconic, pieces of public art is Cloud Gate, better known as The Bean, in Millenium Park. Children love looking at their changing reflection in the different faces of the Bean. Help children create their own piece of public art and bring The Bean home with them. Trace and cut out a kidney bean shape, that resembles Cloud Gate, from the piece of light cardboard. Cover the entire piece of cardboard with a sheet of aluminum foil and secure it. Lake Michigan played a huge part in the development of the city of Chicago, and still does to this day. The lake is Chicago’s gem, where everyone goes at the end of the week when they need a break. Lake Michigan plays a huge recreational role in the lives of most Chicagoans and on any given day you can see hundreds of power and sailboats out on the Lake. 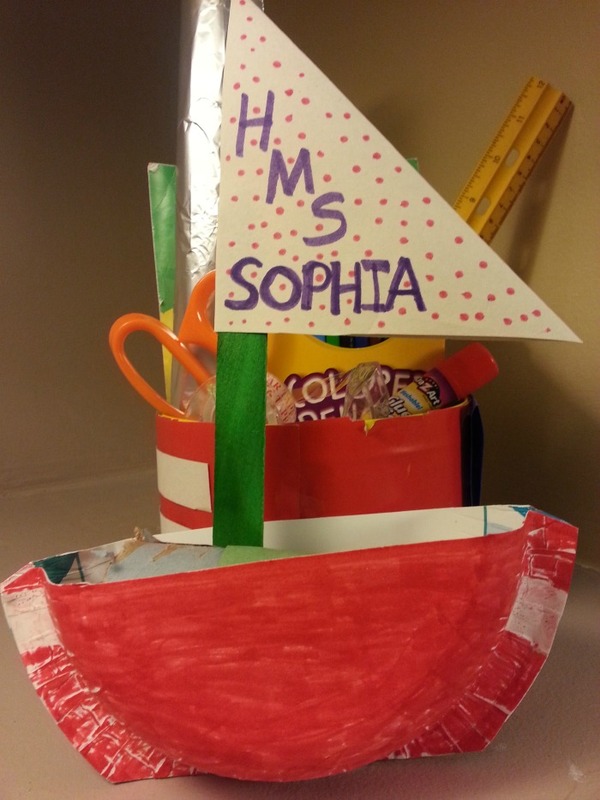 Help children create and name a sailboat of their own before taking them to spend a day at the Lake. Follow tutorial instructions to complete paper sailboat. 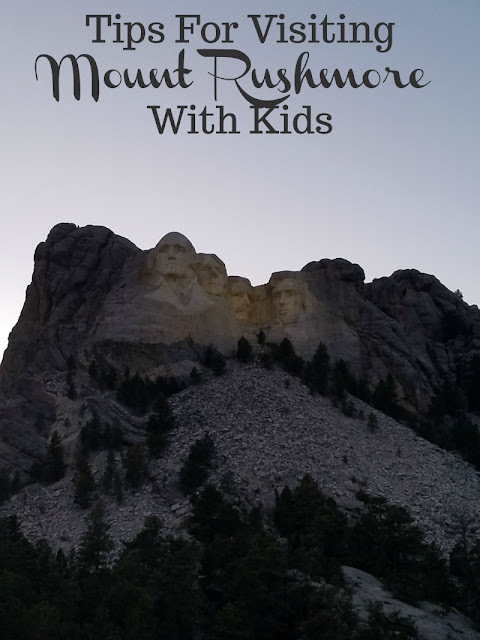 What are your favorite places to travel as a family? What tips do you have for teaching city history? We dont travel much it isnt in the budget I am afraid. We do go on one dayroad trips now and then and do try and go to local event.